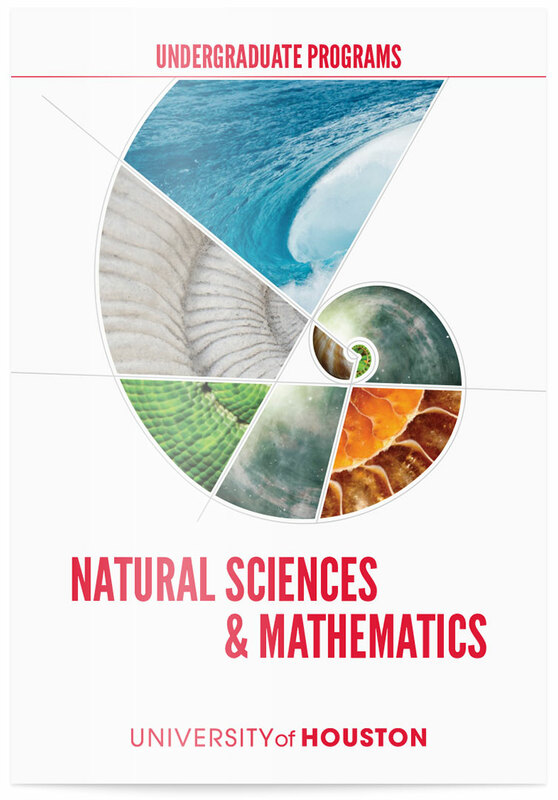 The College of Natural Sciences and Mathematics is a dynamic and vibrant community of students, educators and researchers working together to drive bold discoveries. We provide our students with outstanding resources to foster success, state-of-the-art facilities, and a wide range of opportunities to apply their knowledge to real-world situations through internships and research. Get to know us, and you’ll meet students who are innovative leaders involved in cutting-edge research, student organizations, learning/research abroad and community service. Each February, we hold an NSMeet event for accepted students. Held on a Saturday, you’ll get an introduction to NSM programs for students, student organizations, current students and faculty, and other accepted students.